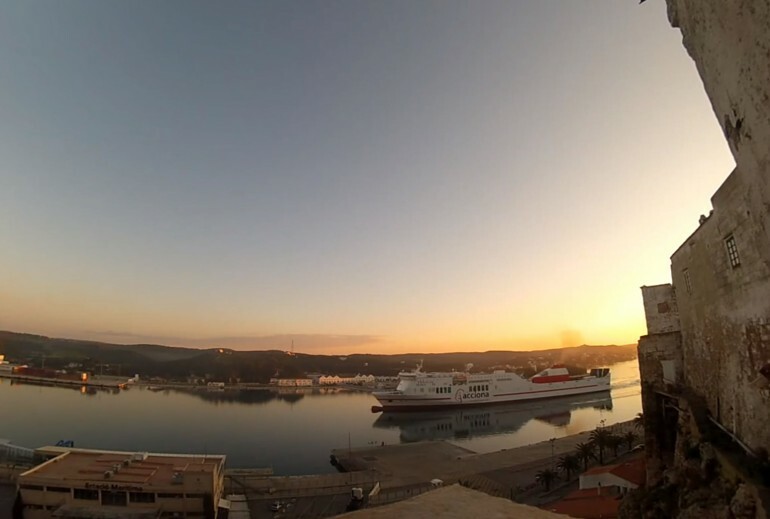 For your convenience when picking up your hire car at the port of Maó, Ownerscars runs a car delivery and return service to the majestic port of Maó. One of the most beautiful and extensive natural ports in the world, you’ll find a great range of leisure and eating facilities and an intensive sailing, industrial and commercial activity. You’ll find us next to the pier at the port of Maó so you can collect your hire car in the port as soon as you disembark, at your convenience. Reserve your car on our web site in easy steps and pay nothing until you get to Menorca. There’s no extra charge for cancellation or changes in your car hire reservation at the port of Maó. Drive to your accommodation at your convenience with the guarantee of Ownerscars, the leading car hire company in Menorca. Our prices include all-risk insurance with excess, unlimited kilometrage and VAT. In addition, you have a 24-hour breakdown service.